For most people, they move through a certain type of progression when it comes to their finances. First, they strive to do their best to get a handle on their spending and debt. Once that’s been accomplished, it’s now time to save and plan for the future. However, planning for the future is often where things can get complicated. 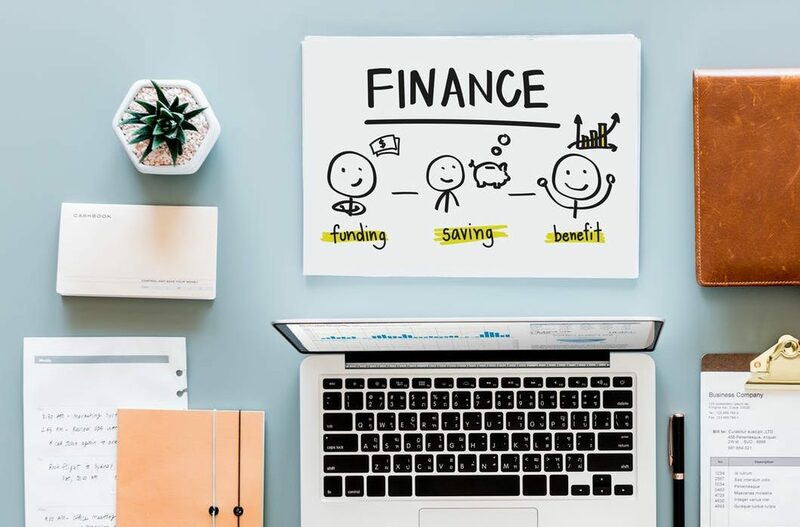 Because there are so many different ways to save, invest, and plan for a comfortable financial future, it can be hard to know where to start and what path to take. To help make this a little easier, here are three tips for finding good general investment opportunities. Before you start investing, it’s a good idea to have some kind of plan for what you want to try and where you’d like to place your investments. Although you may love one certain area for investing, it’s always a smart idea to diversify. According to the Money Advice Service, diversifying is a great way to mitigate the risks you’re taking on by investing. If you put all your money into one particular investment and that investment goes south, you’ve not lost all your money. But if you split your investment capital into multiple different areas, even if one doesn’t do too well, you still have the other areas to help pick up the slack on. One area you might want to try investing in is the stock market. While this is enticing to a lot of people, it also can be scary for many. To help you with your stock investing, Investopedia recommends that you pick an investing strategy and stick with it. When the market dips, you may be tempted to abandon your strategy because you’re afraid of losing money. However, messing around with your strategy could make your chances worse for making a profit off of your investment. Knowing this, it’s smart to stay with a certain strategy for a period of time so you can give it the chance it needs to work everything out for you in the market. A lot of people feel like investing in property is a great way to make a passive income. The biggest difficulty with this is finding the right property to invest in. But once you’ve found the right one, Clare Trapasso, a contributor to Realtor.com, suggests that you lock that property down by acting fast and paying in cash. If you’re able to offer cash for the property and you move on it quickly once it’s on the market, your fast thinking could help increase your chances of securing that property. If you’re looking to invest but aren’t sure the best way to go about it, consider using the tips mentioned above to help you find out some tips and trick of the trade.